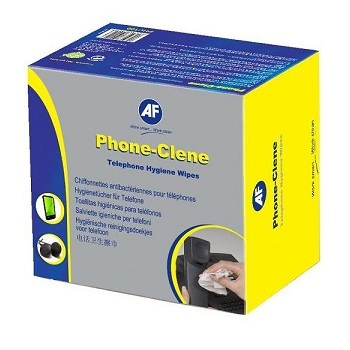 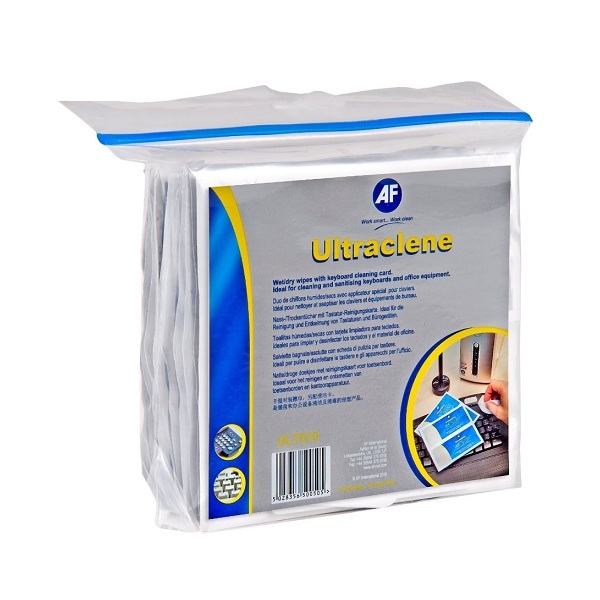 Ultraclene Wet / Dry anti-bacterial sachet wipes for cleaning keyboards, computer casings and cables. 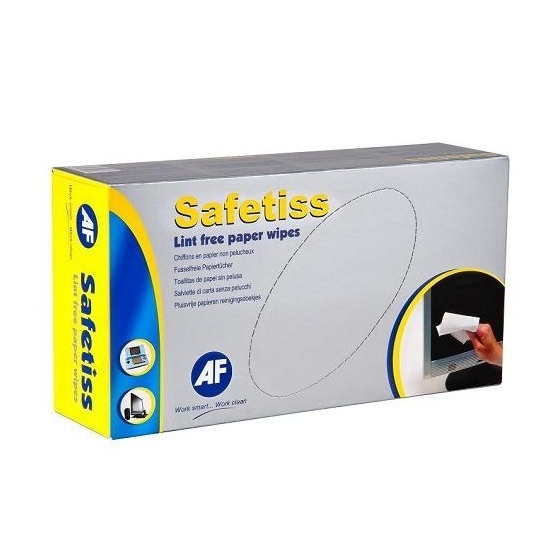 Large 295 x 305 mm lint free cloths. 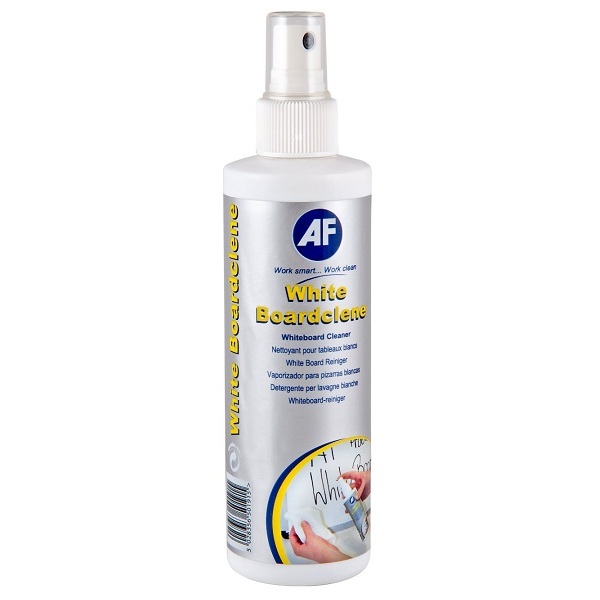 Absorbent dry wipe to provide final polish. 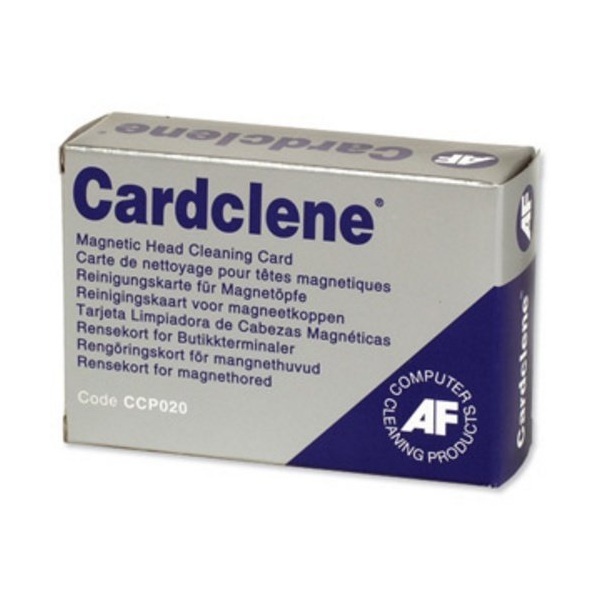 Special cleaning cards assist cleaning between keys. 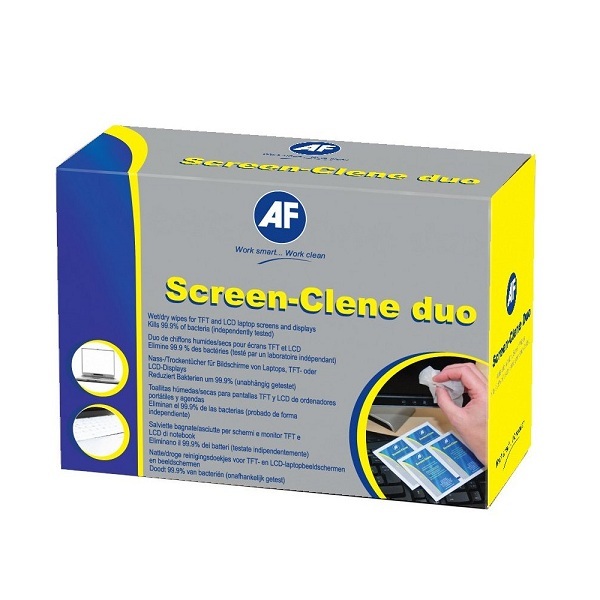 Pack of 10 individually wrapped pairs of wet / dry wipe sachets and 2 keyboard cards. 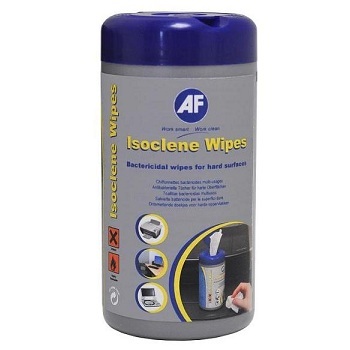 Ready to use anti-bacterial wipes for disinfecting most hard surfaces. 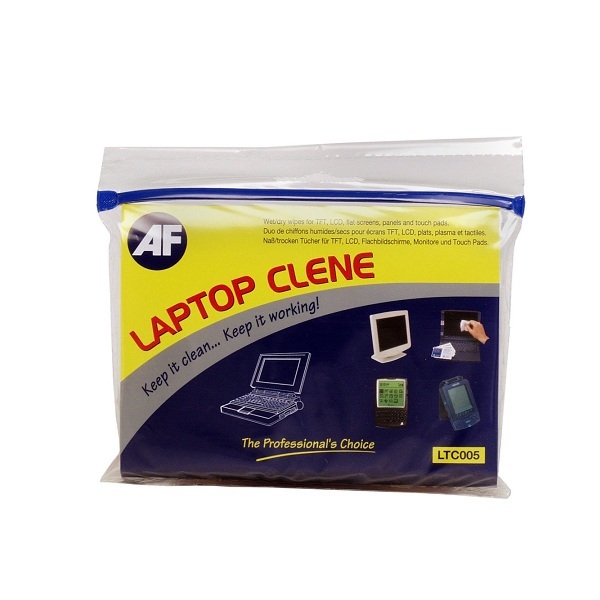 Ideal for keyboards, plastic surfaces, calculators and mouse. 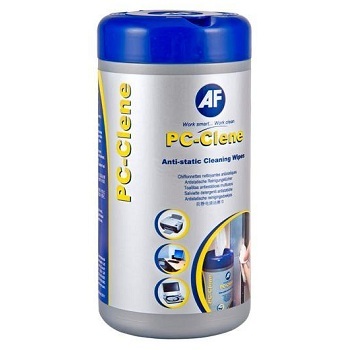 Kills 99.9% of bacteria found on office equipment. 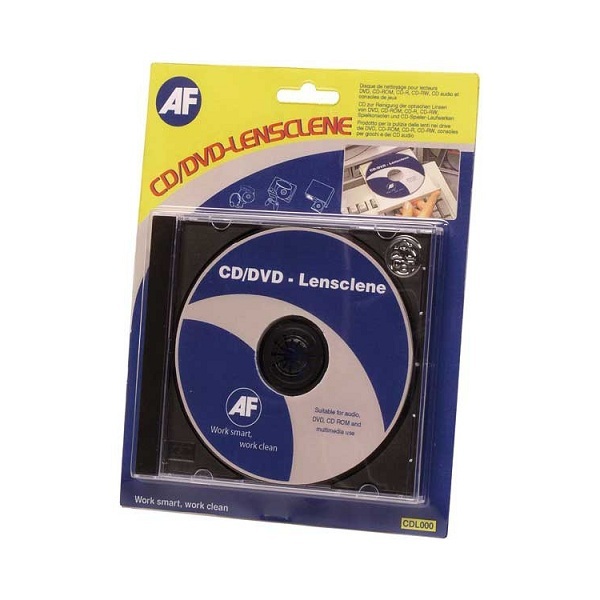 Not for use on computer screens. 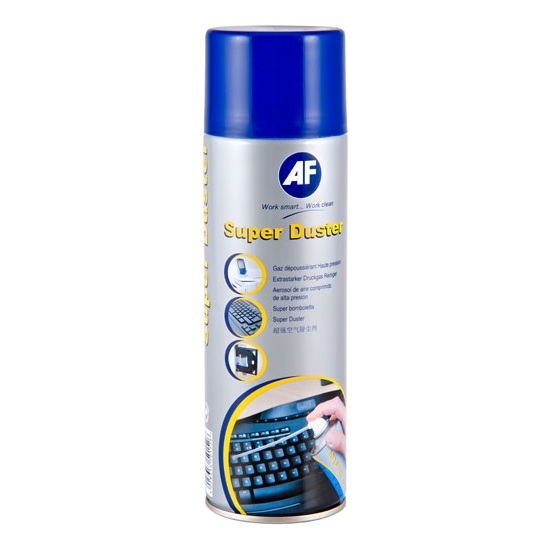 For best results pre-clean the surface. 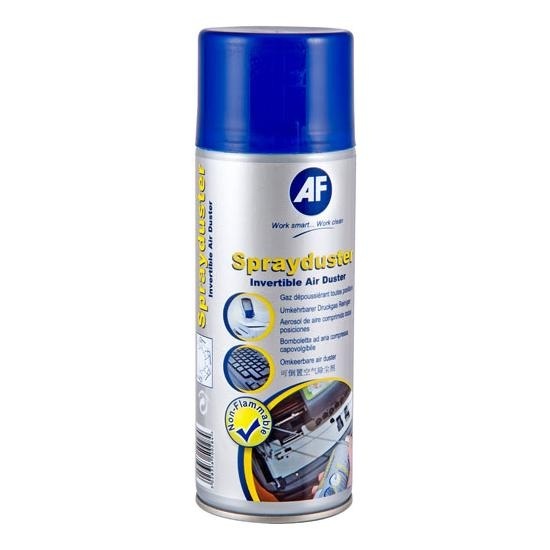 This compressed gas duster has the highest power. 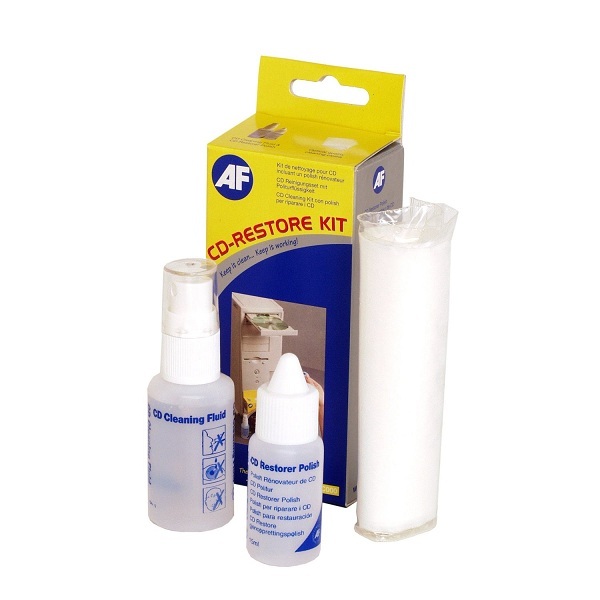 Value kit for maintaining all the external surfaces of the PC or workstation. 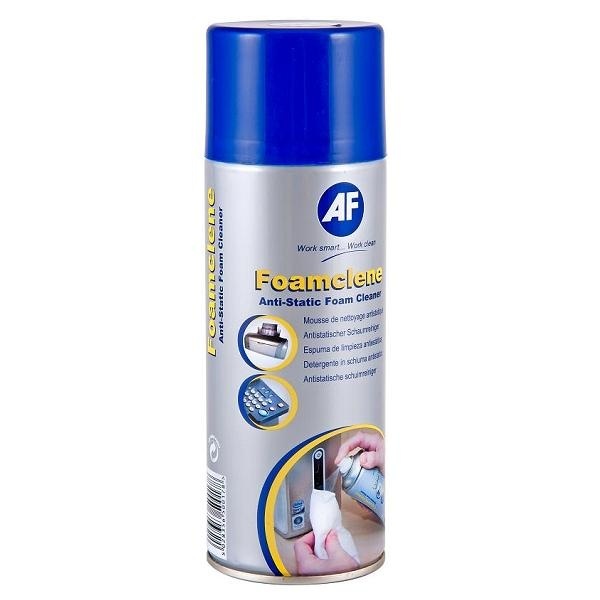 Powerful foaming cleaner for cases and keyboards. 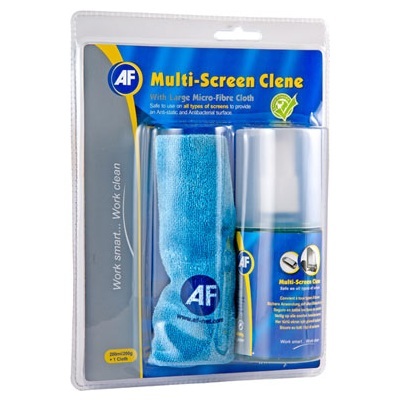 Cleaning cloths for use with foaming cleaner. 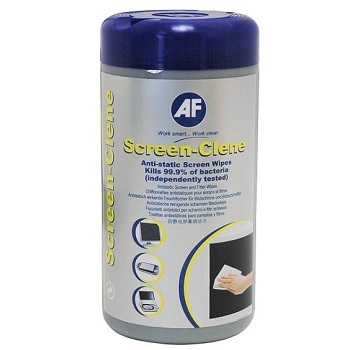 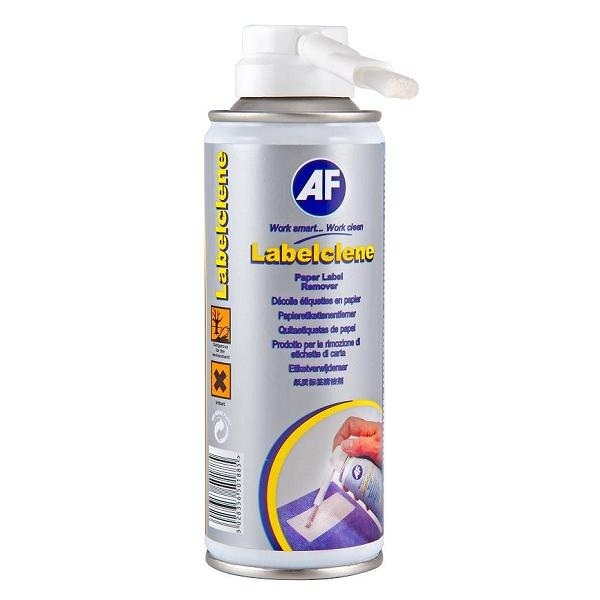 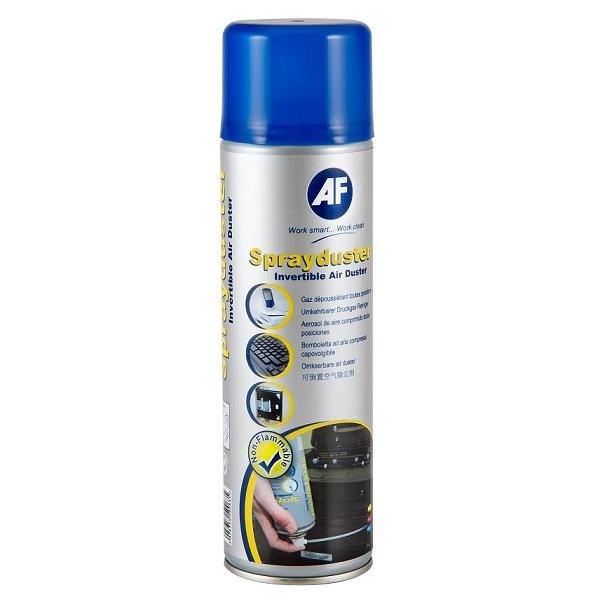 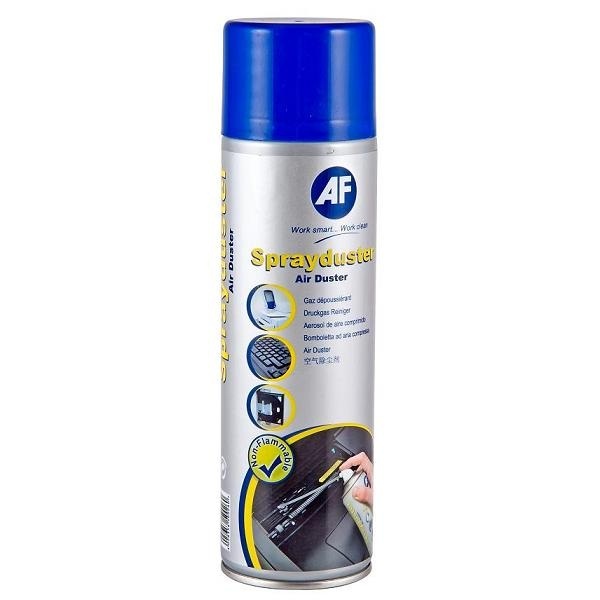 Non-flammable, non smearing anti-static cleaning for all filters and monitors. 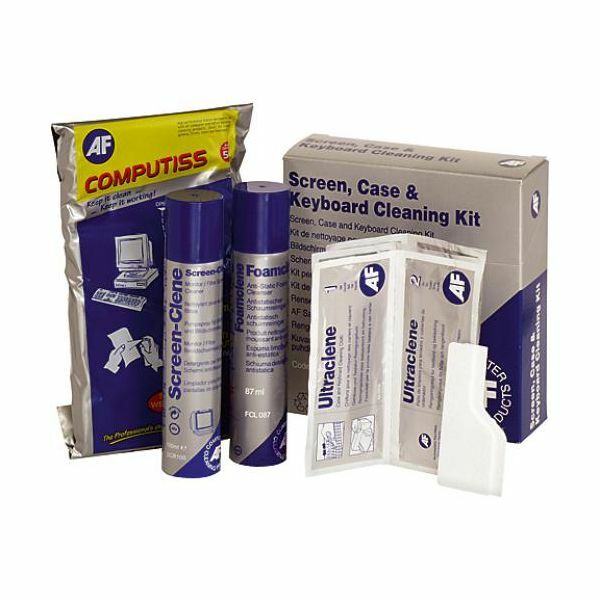 Kit contains 87ml Foamclene, 100ml Screen-Clene, 50 Computiss, 4 pairs of Ultraclene sachets with a Keyboard cleaning card. 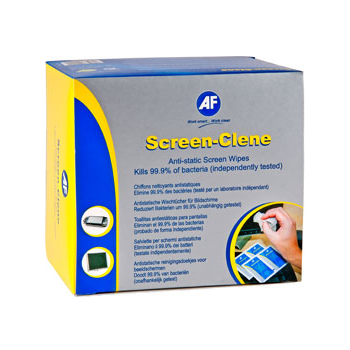 Two-sachet system gently removes dust, dirt, smears and residue from soft laptop screens. 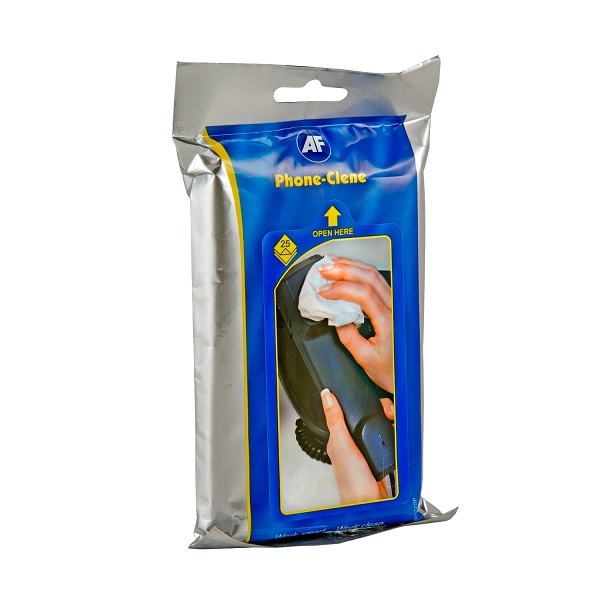 Wet / dry wipes, made from lint-free cloth, packed individually. 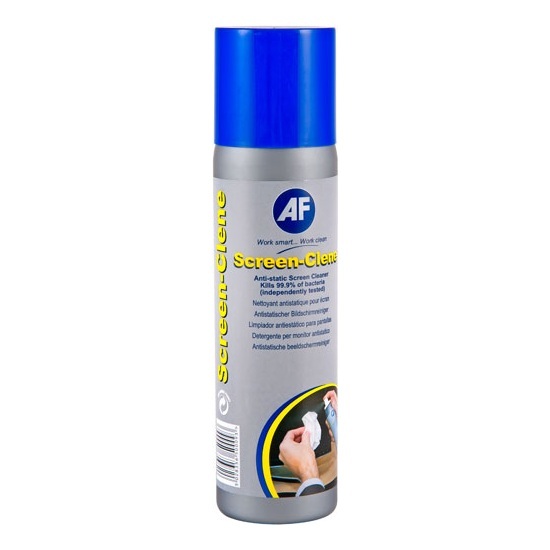 Cleans TFT, LCD, and flat screens on products including Laptops, Notebooks, PDAs and Touchpad's. 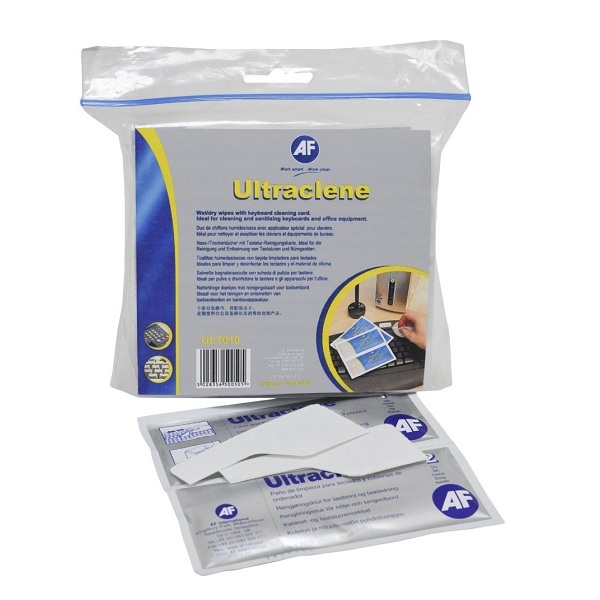 Non-flammable, Anti-static and Non smearing. 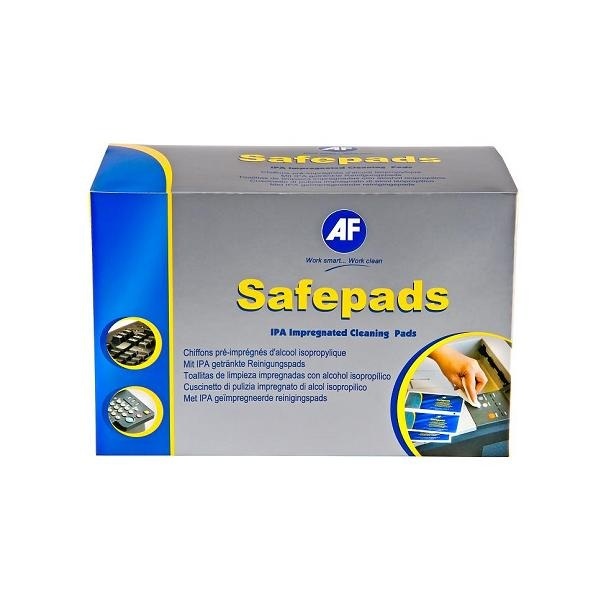 Pack of 5 individually wrapped pairs of wet / dry sachets.